Welcome back to Meet the Parents! This week’s blogger sharing her pearls of wisdom is Katy who blogs at Katy Gibson. We are a daily vlogging family of five (although number six is on the way!). 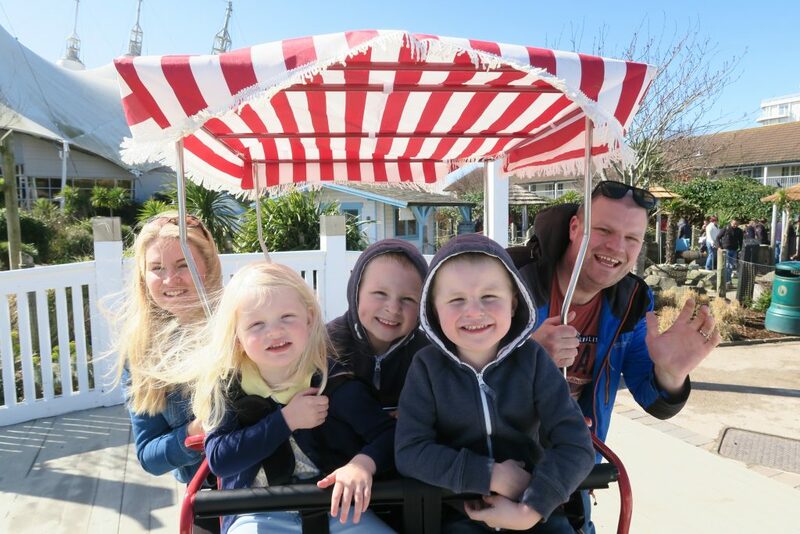 We have a 6 year old – Charlie, 5 year old – Harry and 3 year old – Olivia and live is hectic but fun! My blog is a mixture of lifestyle, family, food and even some beauty and fashion when it takes my fancy. Basically anything that I feel I can relate to and want to write about. Lip balm!!! The gas and air really dried my mouth and lips out and whilst having a drink helped, lip balm was sooooo soothing! Who wants added discomfort right?! Not really for me, my first labour the maternity unit was pretty busy and I got left to it and I felt that was really scary and something I hadn’t prepared for as I had expected that the midwife would be in the room with me for most of my labour. Muslin cloths! They are amazing and I used them for anything and everything! A carefully placed muslin cloth can save you from being completely puked on as well!! Sleep when your baby sleeps! Unfortunately unless you have big age gaps this is something you can only do with your first child but boy do you need the sleep! Luckily I actually don’t think I was given any bad advice really?! 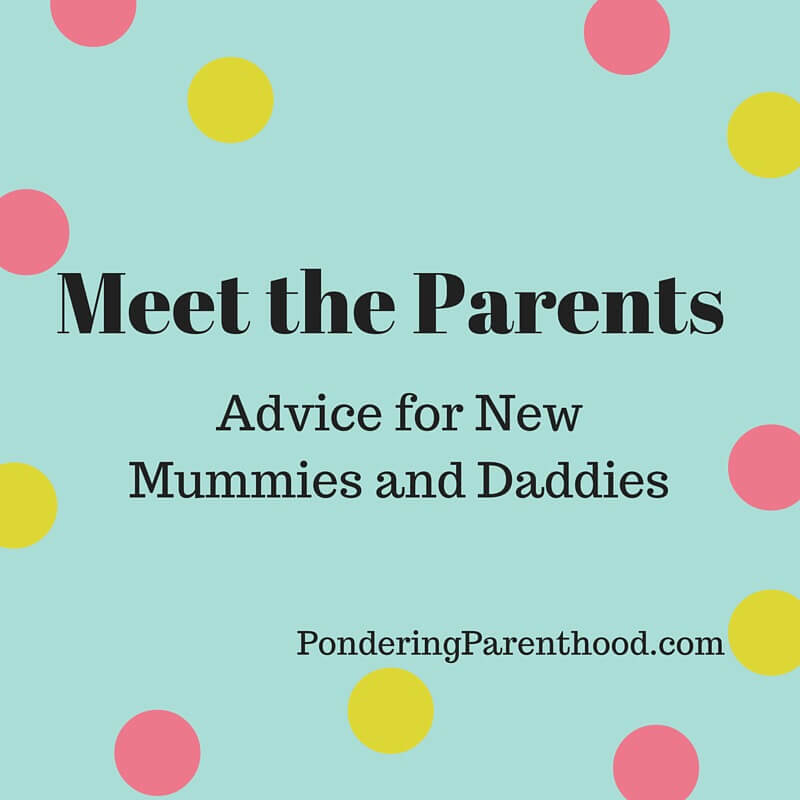 I was told a few times to just let baby cry to get on with things which I felt was pretty silly as I personally couldn’t do that I had to hold my babies when they cried. I had this a lot from people. I couldn’t leave Little M to cry, either. Don’t stress, it doesn’t matter if everything is ‘perfect’ what matters if you deliver a baby safely and you make memories that will last your lifetime. The shock of no sleep!! Until you have your first baby (or until I had my first baby) you think they will wake up and go straight back off to sleep in no time and you’ll get a good 3-4 hours between waking. It can be as little as every hour which is a bit of a shock to the system. Oh yes, we had to feed Little M every three hours as she lots weight in the early weeks. Waking her to feed her was so tough, especially as by the time we’d finished the whole feeding routine including expressing, it was usually only an hour to go until waking her again for the next feed! So painful! It’s amazing, you have this tiny little baby which you created and the crazy amount of love that you feel for something so small is just breathtaking. I never knew I could or would love as strongly as I do now that I have children. Thank you, Katy! You can find Katy over on her blog, Twitter, Instagram and Facebook. "Aveeno Baby Review and Giveaway"